A ballad on the death of Louis the Unfortunate, after the manner of Chevy Chase.  A description of the appearance of Marie Antoinette's ghost before the Convention. A sonnet on the French atheistical motto, "Death is an eternal sleep." Titre: A ballad on the death of Louis the Unfortunate, after the manner of Chevy Chase. 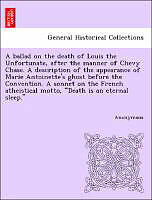 A description of the appearance of Marie Antoinette's ghost before the Convention. A sonnet on the French atheistical motto, "Death is an eternal sleep."